Nearly all audiologists use some type of standard screening to determine whether their patients are suffering from hearing loss. This is standard throughout the industry – similar to how picking out glasses requires an eye exam. However, the benefits of traditional hearing tests are limited. They can help improve sound detection, but they often fail to address the root cause of the patient’s problem. Difficulty hearing in noisy environments and difficulty understanding conversation. And without testing in these conditions an effective treatment plan will not be achieved. At The Hearing Solution, we use a more comprehensive series of tests – each designed with a very specific goal in mind. Below are the 4 core steps of our holistic approach to hearing loss detection, evaluation, and diagnosis. We begin with a detailed consultation with you and your primary communication partner to better understand the situations where you are working hard to hear and having to put forth more effort to participate in conversation. Overall health and history of exposure to loud sounds and medications and family history are also important factors. Next is a series of tests are used to diagnose the health, condition, and functioning of your entire hearing system, outer ear, middle ear, eardrum( tympanic membrane), cochlea and outer hair cells of the cochlea. Air and bone conduction testing and word recognition testing. Otoacoustic emissions testing and tympanometry to assess the health of the cochlea and middle ear. However, the ear is only one component of your body’s auditory system. Your brain plays a vital role in how information is received. This is why we also include hearing in noise testing to evaluate your brain’s sound processing abilities. Through these evaluations, we’re able to locate where in the auditory system your hearing loss originates. We believe that this testing is the key to solving your hearing difficulties. We measure your ability to hear words and sentences in background noise. Because these are the situations that most people experience frustration. This test is not only dependent upon your hearing but also tests higher processing in the brain. Although some audiologists do include speech testing as part of their screening, their evaluations are almost never conducted in noisy situations that mimic the real world. Depending on the results of the previous tests, the next step involves choosing the best hearing aid solution. Sadly, this is the step that most Audiologist’s skip. 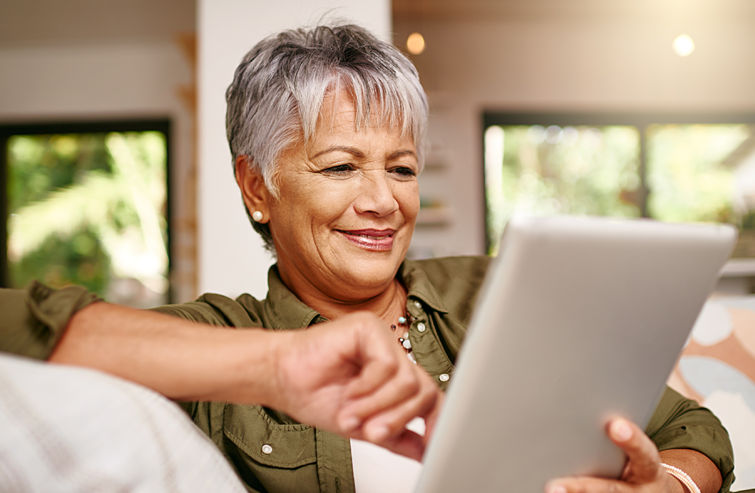 The first step involves helping you choose from a large range of hearing aid options, including invisible, wireless, and even Bluetooth-enabled devices. Using digital programing technology, we customize your hearing aid – based on real-time feedback from you and your primary communication partner. Thereafter, we conduct a series of sound tests – in noise, replicating a noisy restaurant and determine how accurately you hear words and sentence in these noisy environments. We test you with different hearing aids from different manufacturers to find the one that is most effective to improving your hearing in noise. We are looking for a significant improvement in the clarity of speech or words. However, this selection and fitting stage is strictly preliminary. For maximum effectiveness, we also strongly encourage you to “test drive” your hearing aids in the real world. By frequenting those environments and situations that give you the most difficulty, you’ll be able to assess how your hearing aids truly perform. This selection process is not something that we rush – and neither should you. At The Hearing Solution, we take the time to find the most effective solution for you. Improved hearing isn’t simply a convenience or a luxury. It can dramatically improve the quality of your life – from daily interactions to social gatherings, to work. This is why we invest so much time and effort on the front end. Doing so allows us to ascertain the source, scope, and complexity of your hearing loss – and those steps required to correct the problem. Moreover, it sometimes happens that patients don’t need hearing aids at all. 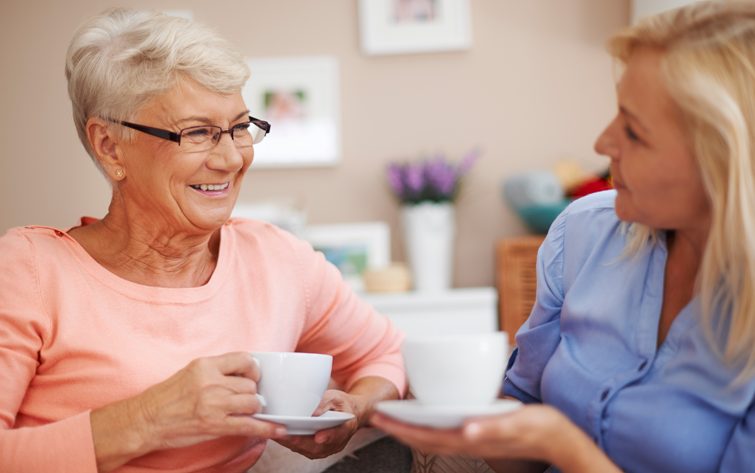 Through our evaluations, we might determine that simple lifestyle adjustments or auditory training exercises are sufficient for correcting diminished hearing capacity. 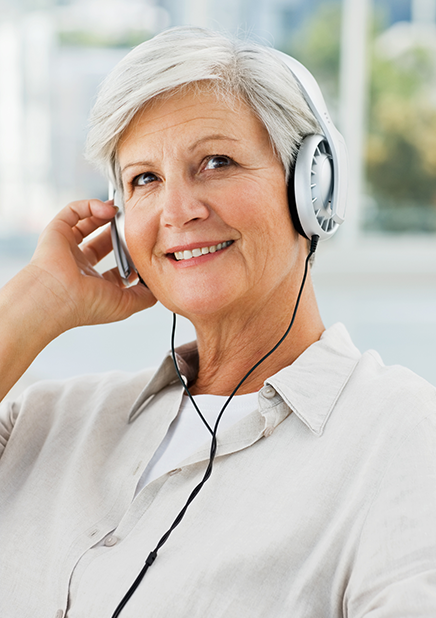 To learn more about our approach to auditory evaluations, cognitive training, hearing loss correction, and which insurance we accept, schedule a consultation with us today.